Two modern ferries will begin servicing coastal Labrador in spring 2019. 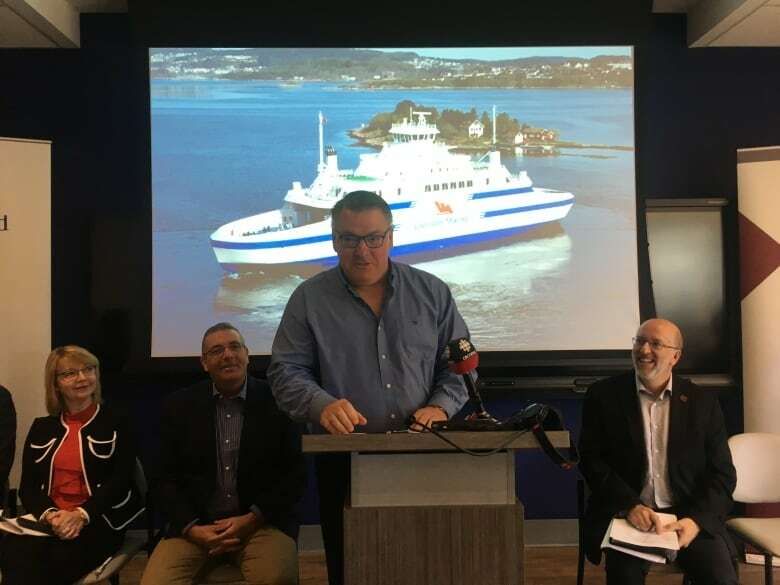 Users will be rolling on into the deep on two modern ferries servicing the Labrador coast beginning next year, after the provincial government signed a new multiyear, $362-million ferry deal with Labrador's Woodward Group. The new roll-on, roll-off service is hoping to start by next March. The provincial government also kicked in more than $26 million to improve marine capabilities along the Labrador coast. 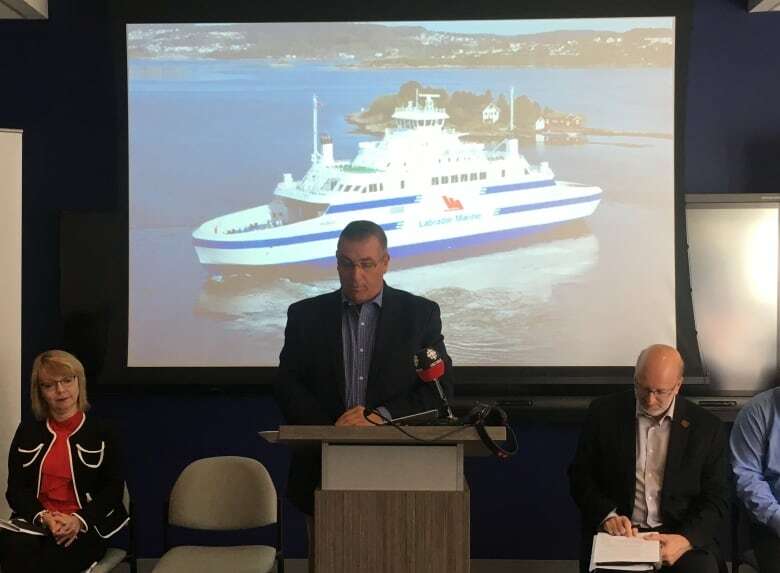 Peter Woodward, vice-president of operations of the Woodward Group and its subsidiary Labrador Marine, refused to reveal how much the ferries themselves cost, only saying, "Oh, it's a lot of money. It's the biggest investment [we have] ever made." "It's more than I can imagine ever spending in my entire life," he said. Woodward actually bought three vessels. "We're hoping to find a market for the third vessel elsewhere in Canada," he said. The provincial government doesn't know what Woodward spent on the vessels either. "That's proprietary information. That's information that the company has and has not shared with us," said Transportation and Works Minister Steve Crocker. The contract for the Strait of Belle Isle is valued at approximately $11.9 million per year for a 12-year term. The contract for the north coast is valued at approximately $14.6 million per year for a 15-year term, and is a partnership with Nunatsiavut Marine. "That's government's investment, as it was in the past for the services on the north coast and on the Strait of Belle Isle, so this is just a continuation of a contract where we're supplementing the vessels," Crocker said. The partnership between Labrador Marine and Nunatsiavut Marine addresses a previous lack of consultation with Nunatsiavut. "We were very happy to see the two companies to come together and form that partnership, the Indigenous company and Woodward's," Crocker said. "It'll bode well for the north coast of Labrador," he said. The Nunatsiavut Group of Companies, which is responsible for Nunatsiavut Marine, is separate from the Nunatsiavut government. "When Peter approached us to see if we wanted to be part of this bid we welcomed with open arms so that we can still be part of this marine transportation link to Nunatsiavut," said Chris Webb, president and CEO of the Nunatsiavut Group. The Norwegian-built vessels, MV Grete and MV Hiimuaa, are ice-class 1A ships built for northern climates, increasing capacities along the Labrador coast. The new sister ships are seven and eight years old, replacing the 47-year-old Astron and the 48-year-old Apollo. The Hiiumaa will service the Strait of Belle Isle while the Grete will service the north coast. Both vessels, which will be renamed before they enter service, are both fully accessible for persons with disabilities, as well both will have heated kennel areas for pet transport. 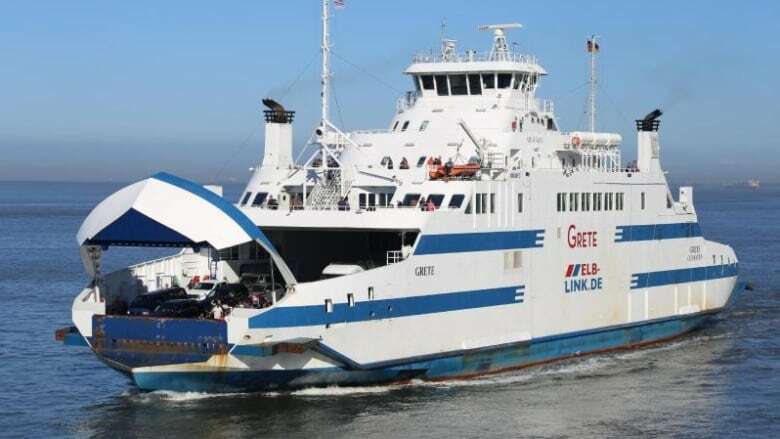 On the Strait of Belle Isle run, the Hiiumaa's passenger capacity will be 300 people, with two vehicle decks for 120 vehicles, and eight tractor trailers — up from 240 passengers, 80 vehicles and six tractor trailers with the Apollo. For the north coast, the Grete's passenger capacity will be 140 people, with overnight accommodations for 80, including two wheelchair accessible cabins, a capacity for a minimum of 20 vehicles, and 125 cargo units of freight — up from 131 passengers, no vehicle capacity and 110 cargo units currently with the Northern Ranger and Astron. The turnaround time for the north coast run will be seven days with the new vessel — as opposed to 14 today. 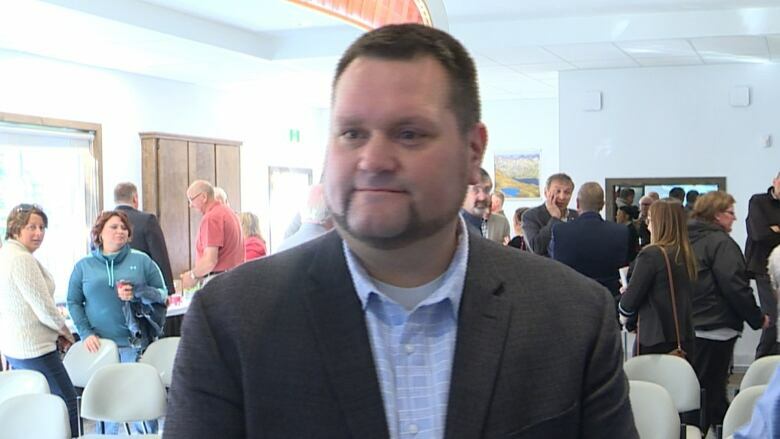 "What we're going to have here now is freight service once a week, versus now where we see freight service once every two weeks coming out of Goose Bay," Crocker said. Black Tickle, which previously had its service reduced, will also be included in that seven-day cycle.